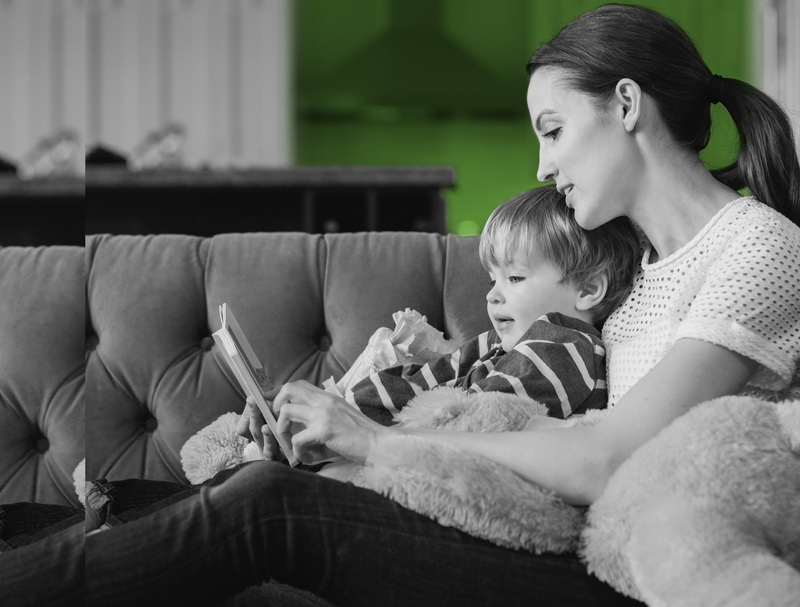 From TV features to online articles, we want to share what the world is saying about us. 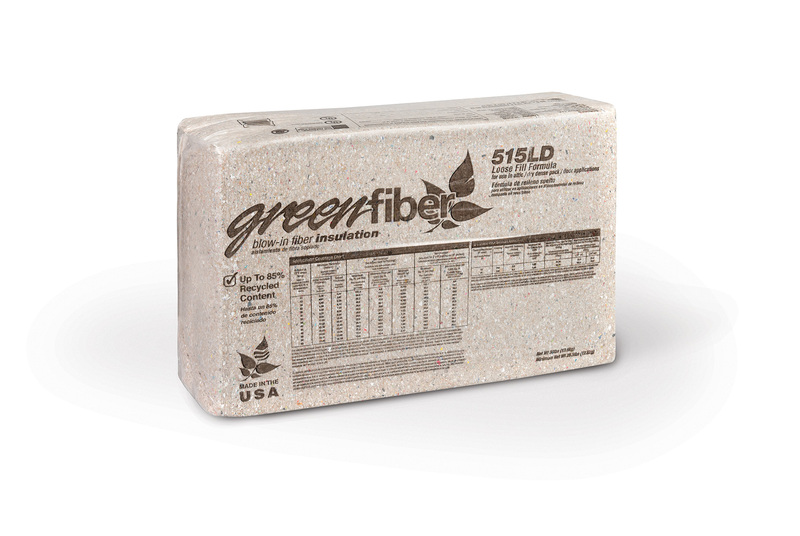 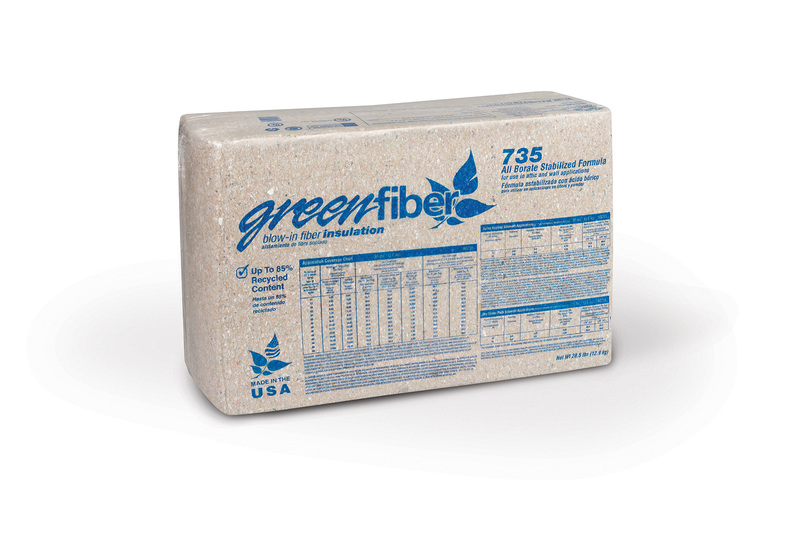 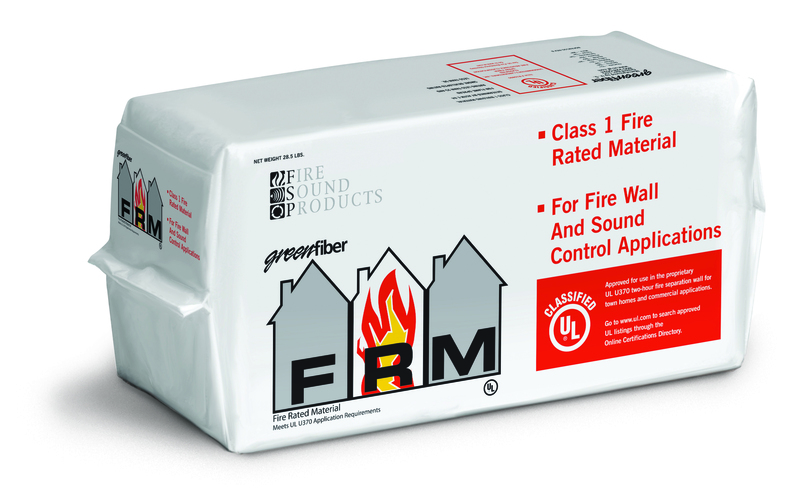 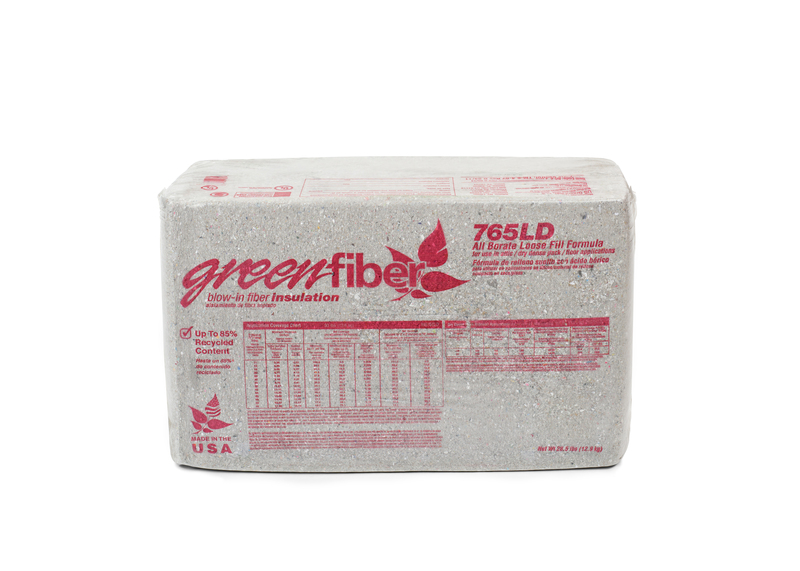 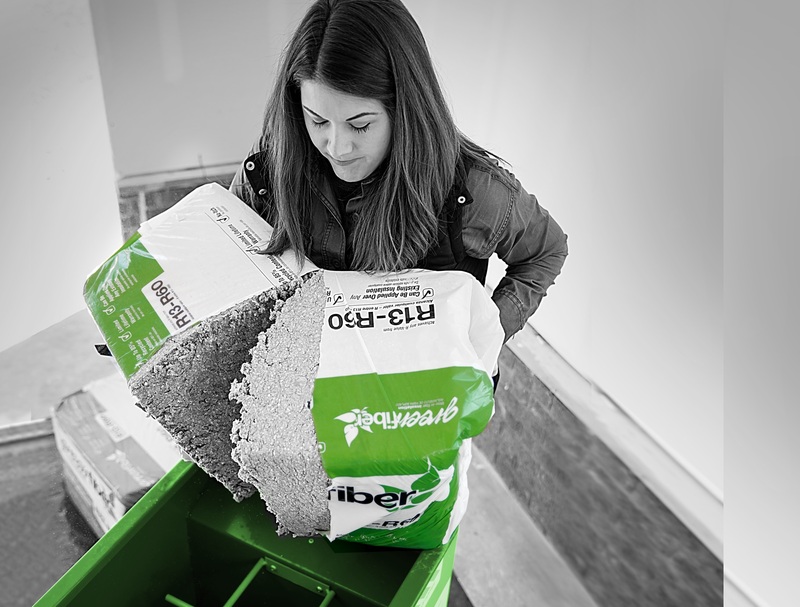 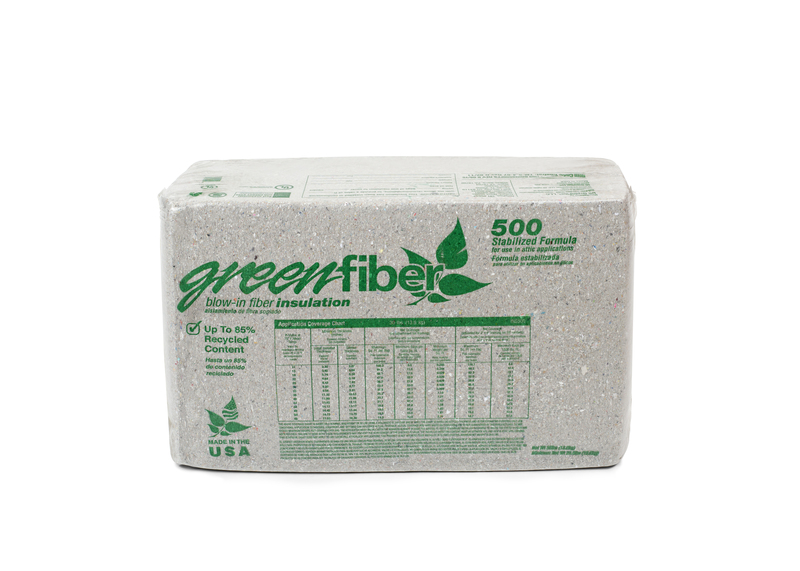 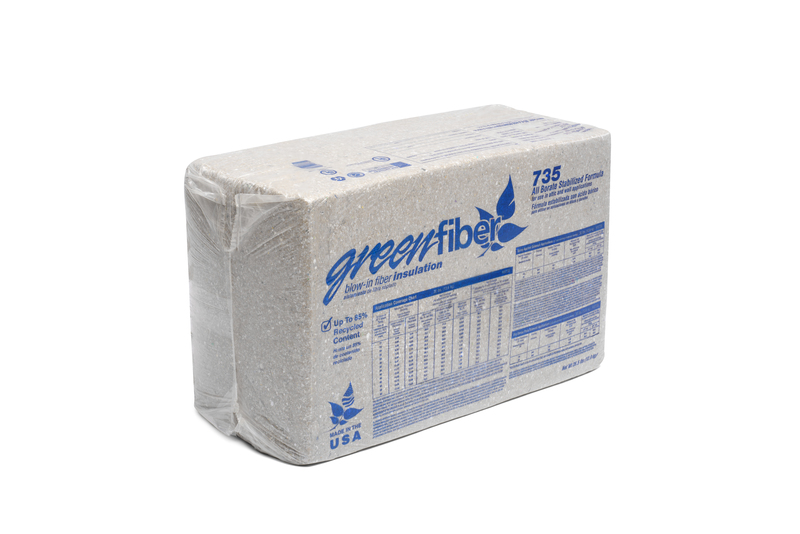 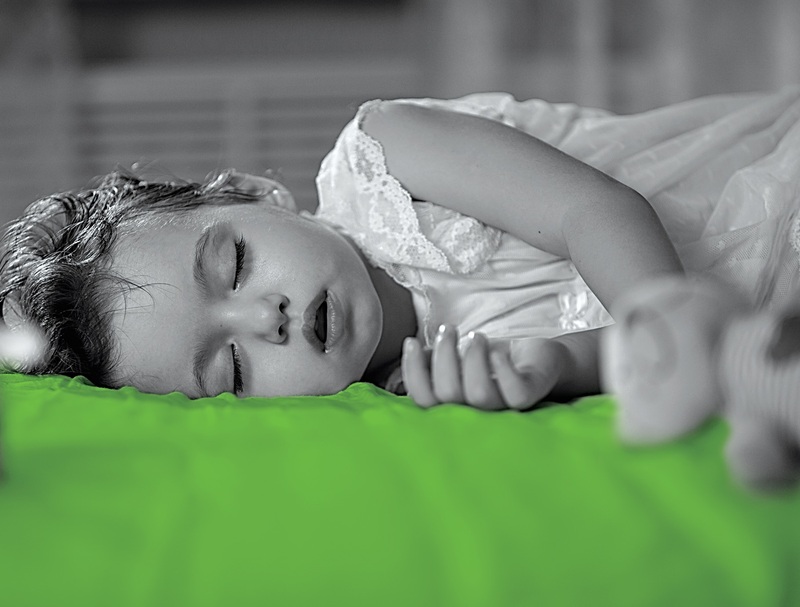 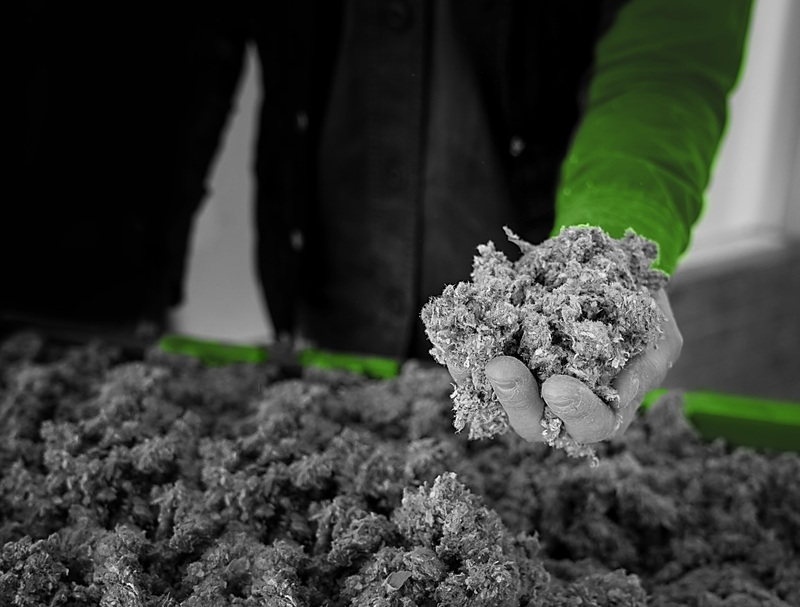 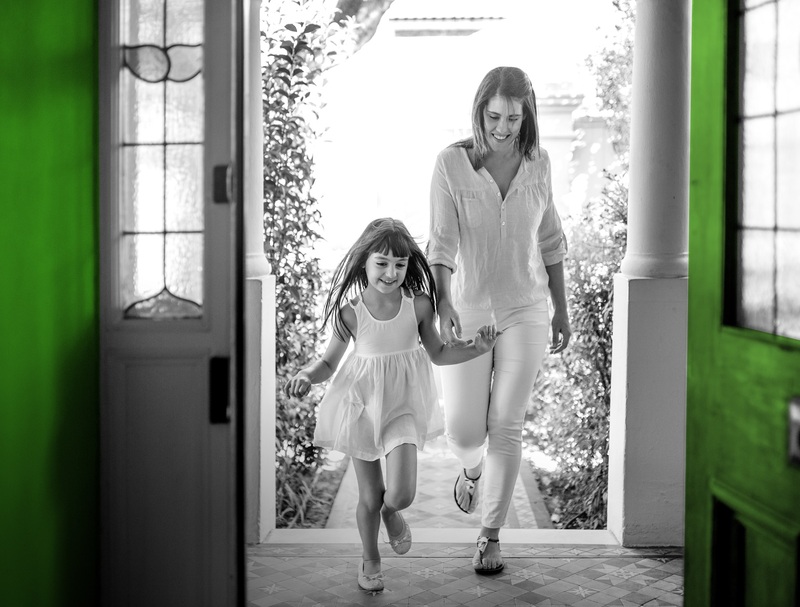 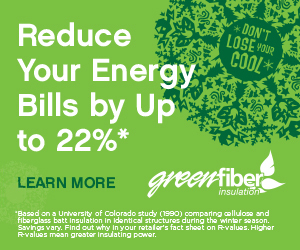 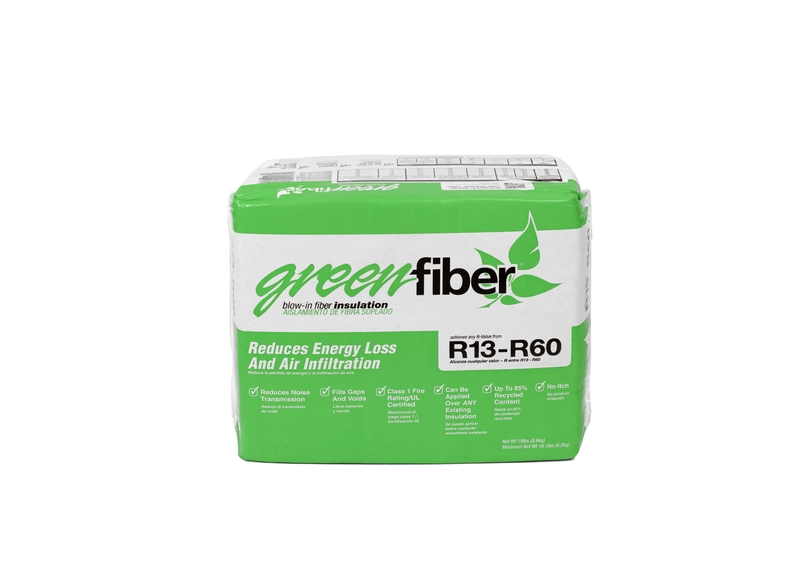 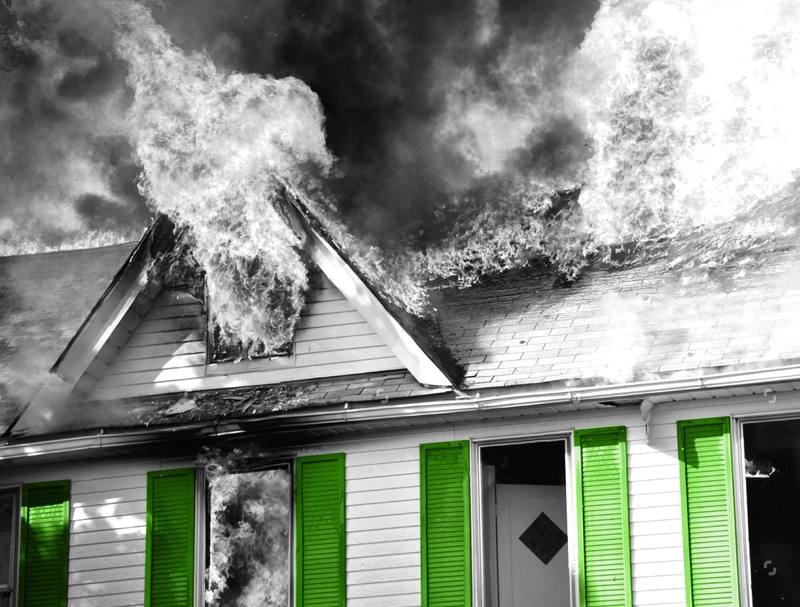 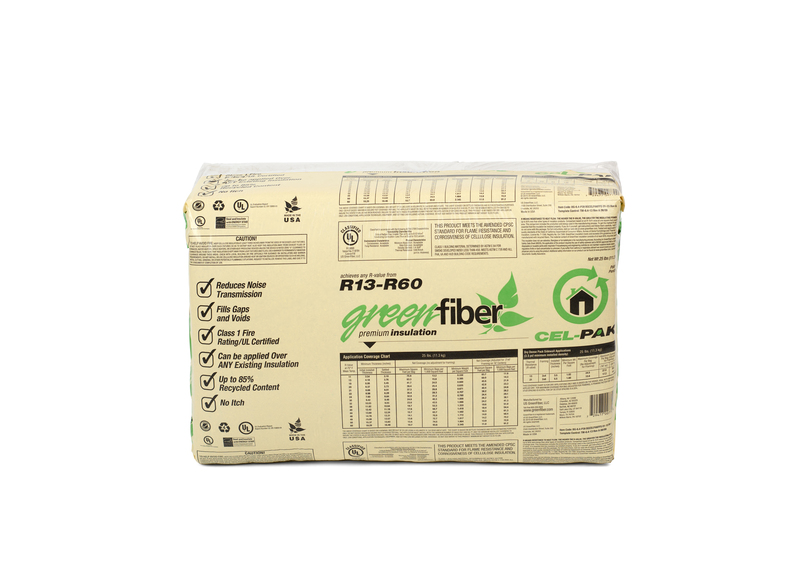 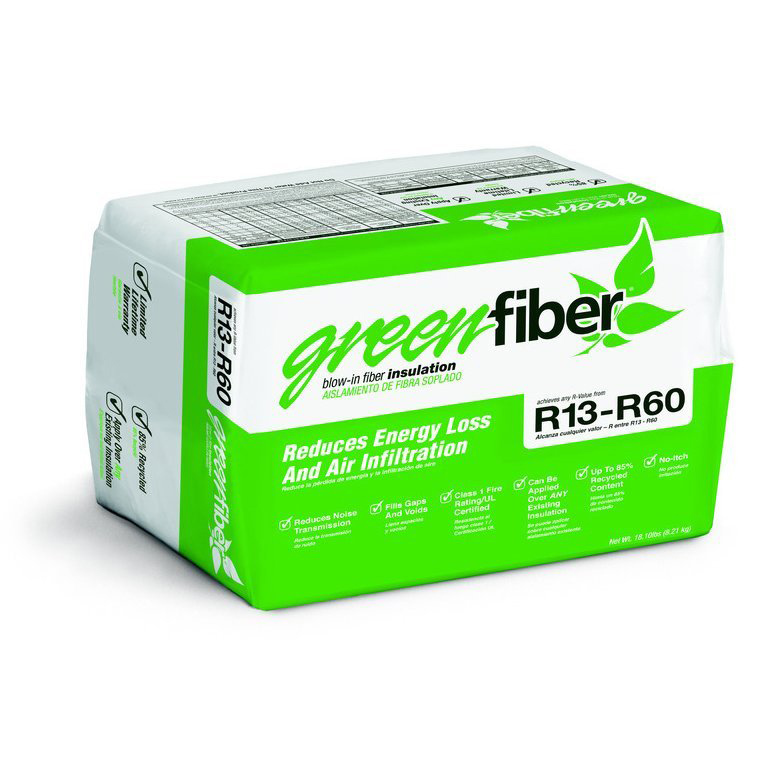 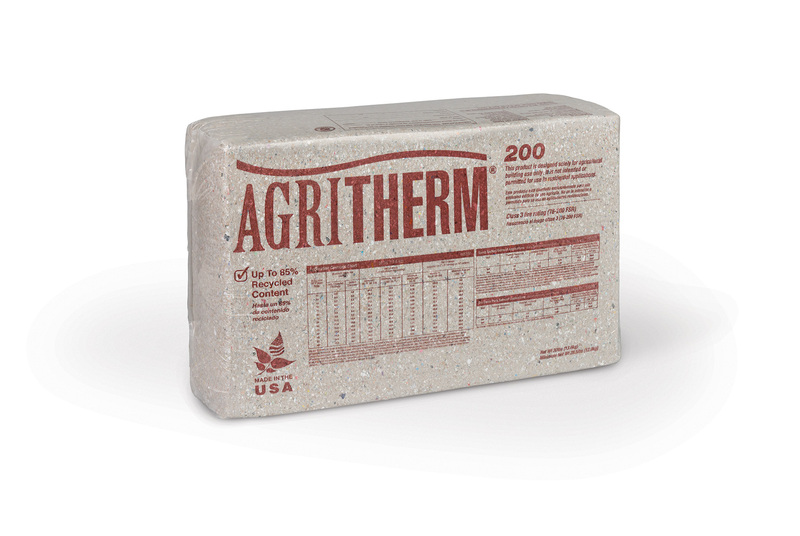 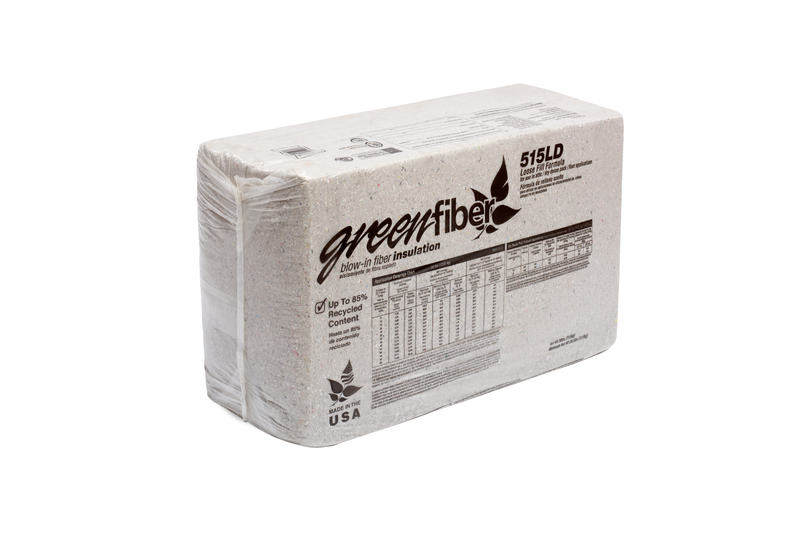 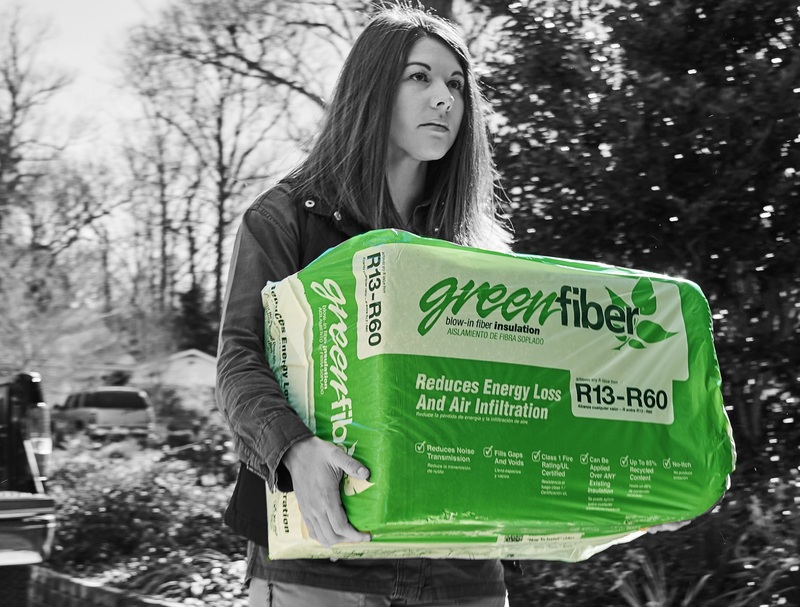 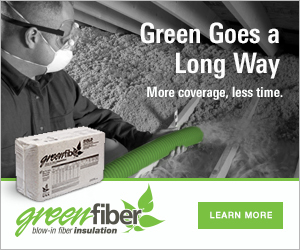 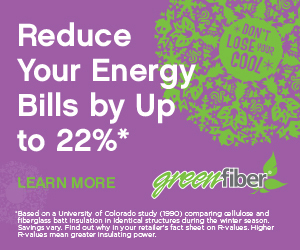 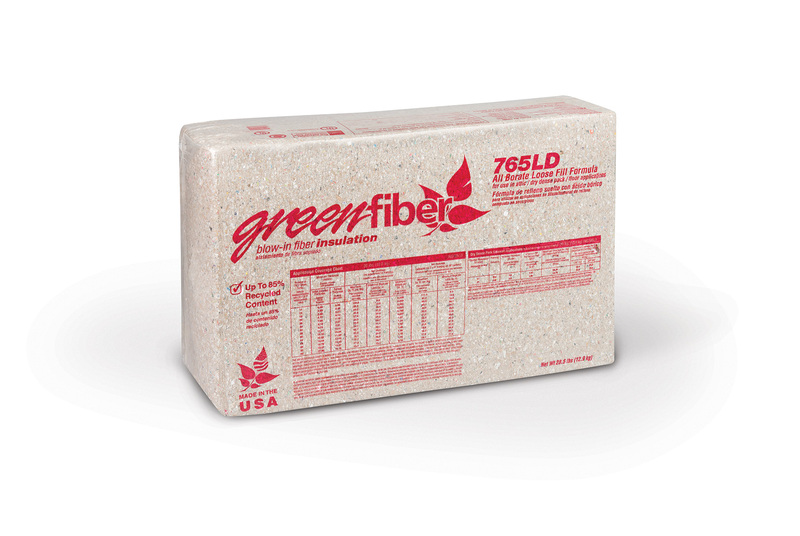 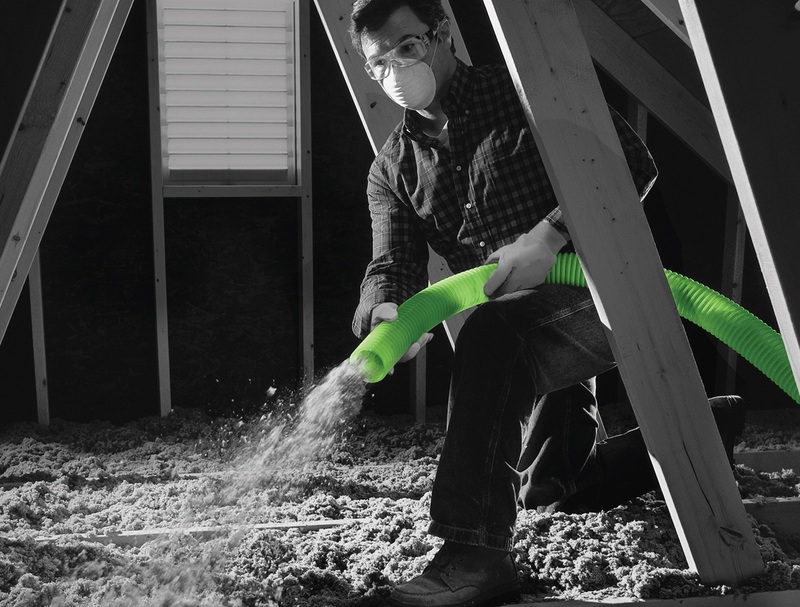 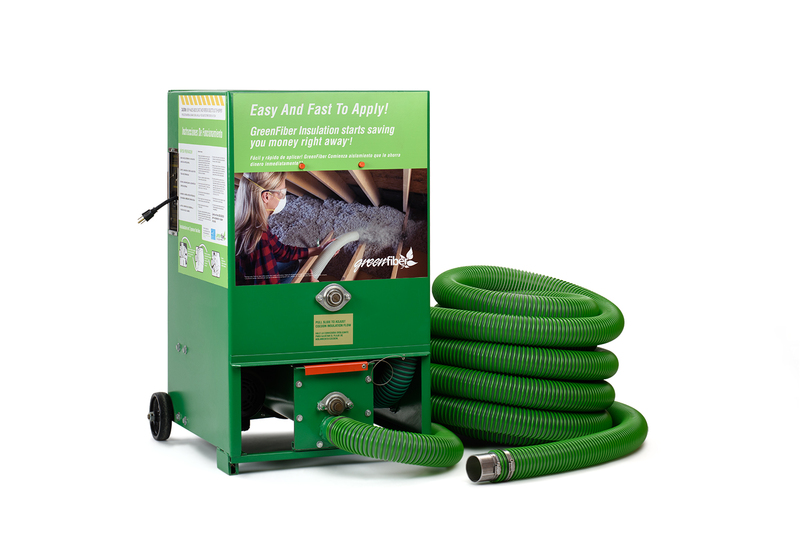 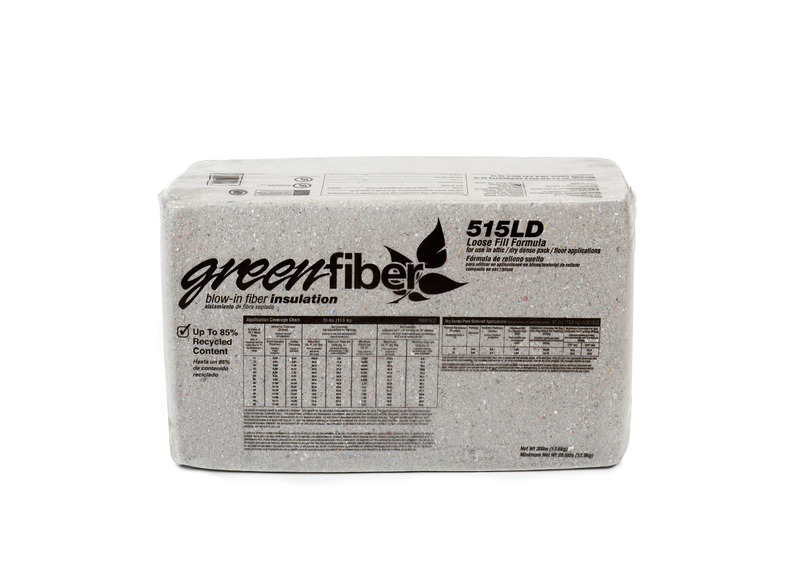 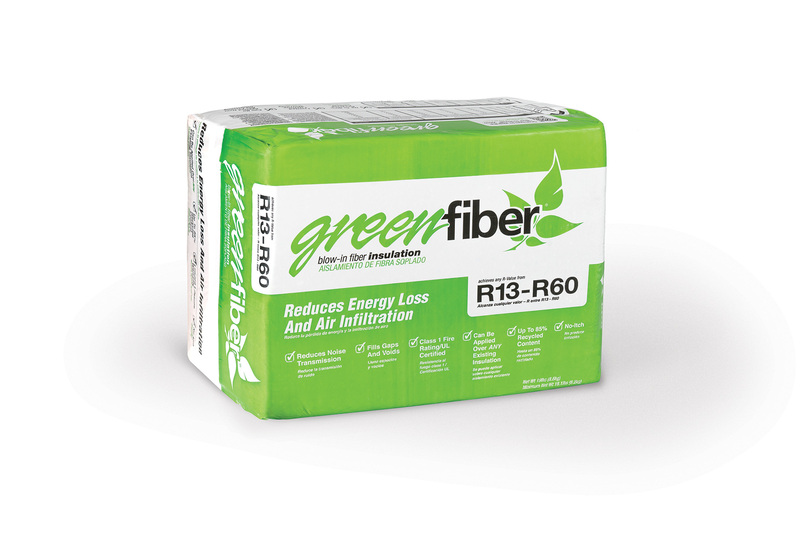 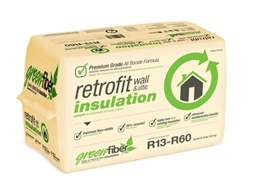 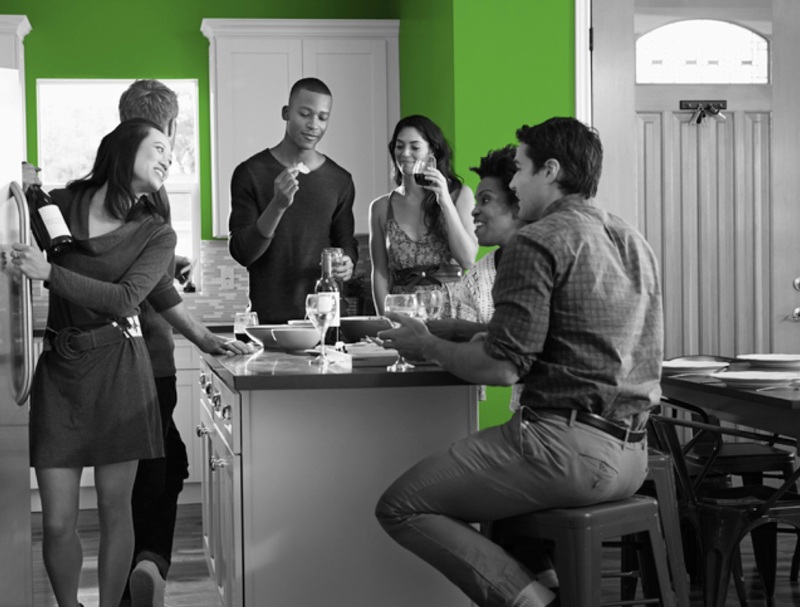 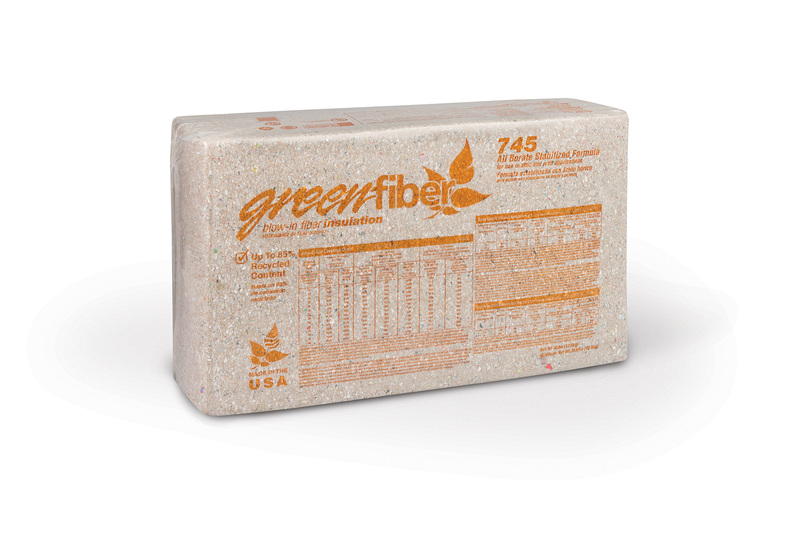 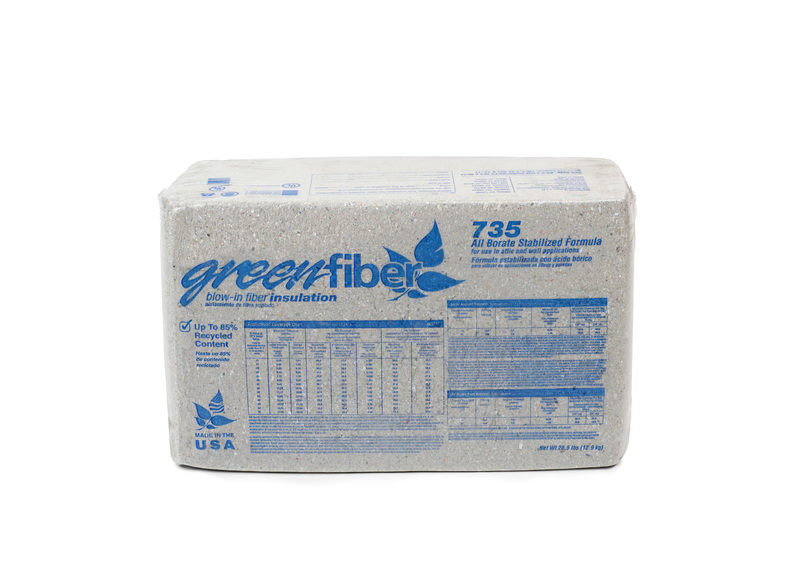 We love talking with journalists, bloggers and anyone else interested in telling Greenfiber’s story. 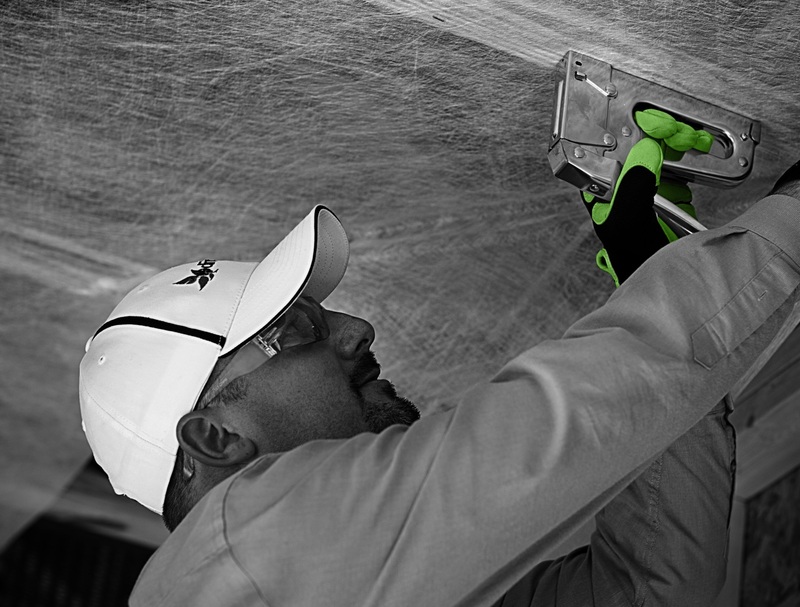 Reach out to us!